help getting to the beach. Get a low-rate Vacation Loan. First U.S. has you covered for all your small business needs. Check out some of our business members talking about working with our Business Services team. 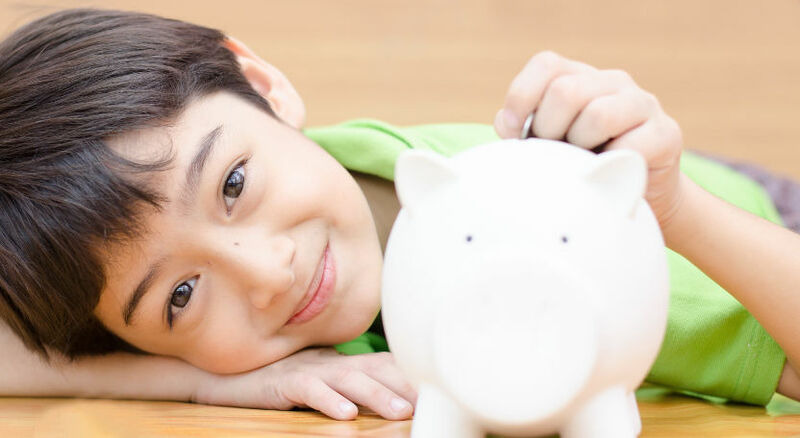 Earn a great rate on your hard earned funds – like 2.00% for 24 months, or up to 3.00% on terms of just 45 months. 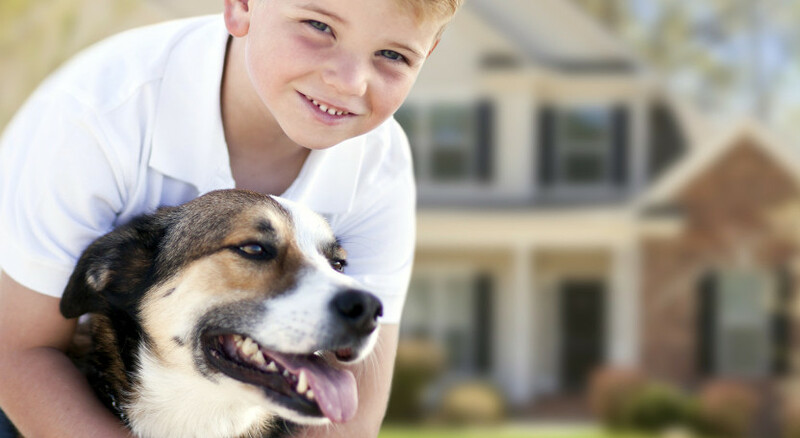 Get 10-year rates on a 30-year home loan with our 10/10/10 ARM. With one of our lowest rates for a 30-year term, you’ll save right away. 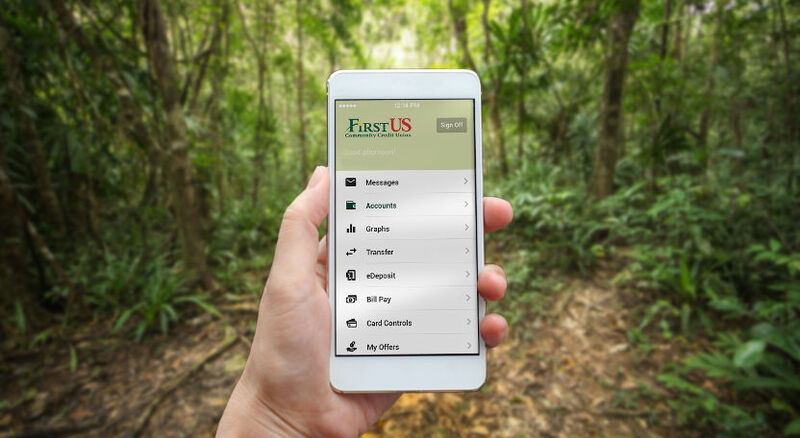 First U.S. has been making a difference in the financial lives of our members with affordable loans, generous savings programs and friendly, personal service. We have the products and services you need to make smart financial choices – and the tools you need for anytime, anywhere access. Let us show you how we can make a difference for you!